Mission: To launch a new frozen cocktail product during three weeks of festivals and the legendary ATP tournament Swedish Open in Båstad. Expose the product for the 60 000 visitors and participants in innovative ways and connect the product with the right ambassadeurs and future consumers. 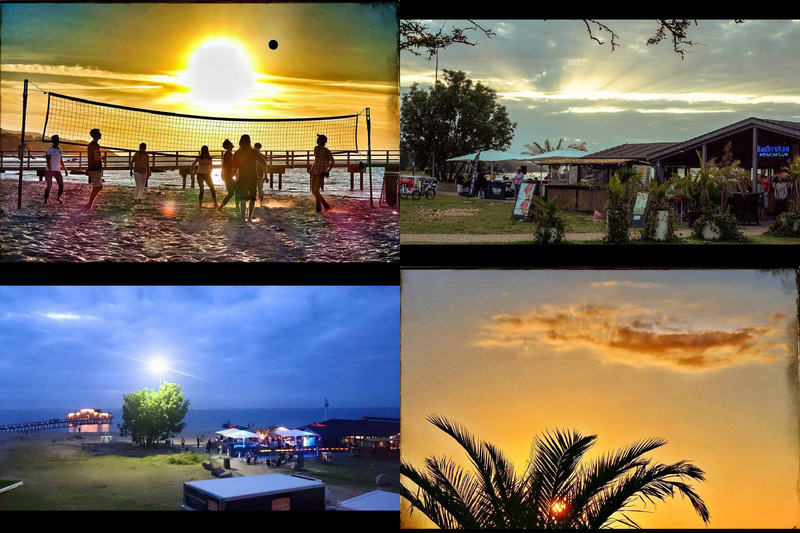 Solution: We engaged in a partnership with a a beach venue in the legendary resort of Båstad, Sweden. 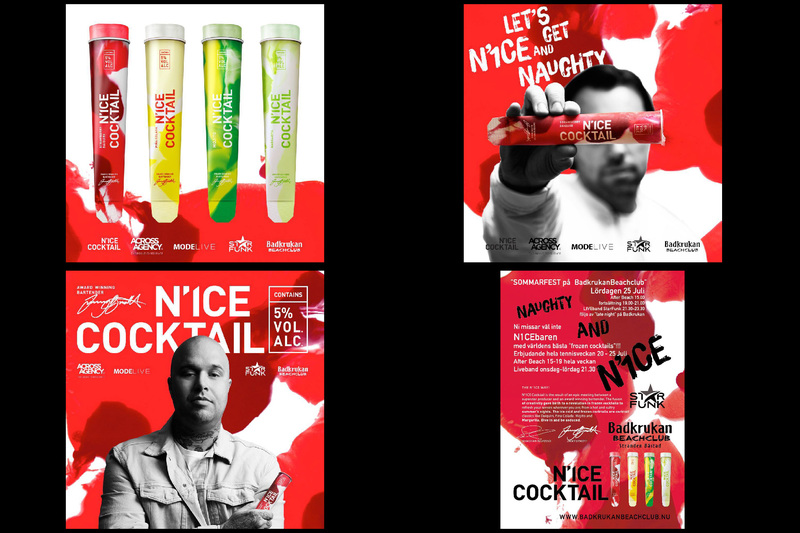 We created branded daytime events, beach clubs, night entertainment, guerilla marketing and connected with artists, international sport profiles, nightclubs and sponsor companys. We performed flashmobs, guerrilla marketing, managed directmarketing and VIP parties. 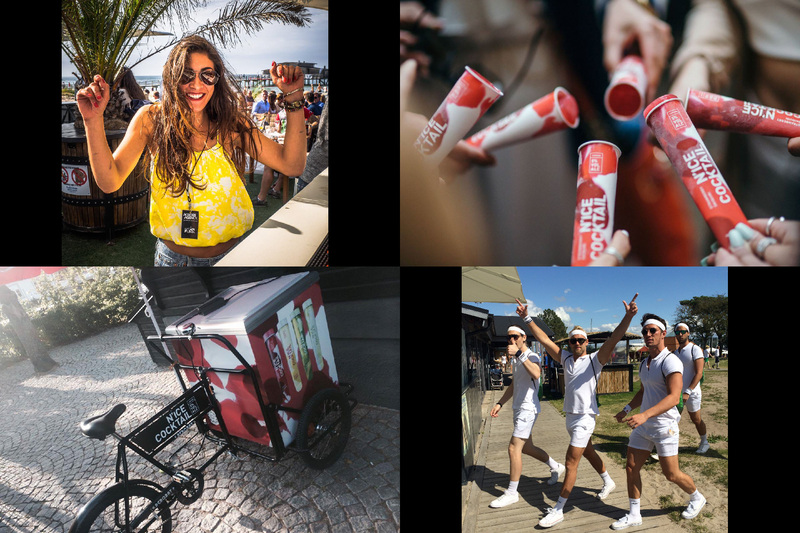 We also managed branded bars and created crossover marketing with a group of other established brands, all during three weeks of high intensity brand experiences taking place at this legendary venue. Content: Advertising, Audiodesign, Branding , Consulting, Crossmarketing, Copywriting, Concept, Design, Directmarketing, Displays, Entertainment, Eventdesign, Eventproduction, Event Teams, Films, Flashmob, Graphics, Guerillamarketing, Livemusic, Multimedia, Musicproduction, Pop-Up Bars, Photography, Productionmanagement, Projectmanagement, Print, Expo & Display, Scenography, Social Media Content, Styling,Technicalmanagement.